Since it's Fashion Revolution week, I thought it would be the perfect time to share some updates from two amazing organizations who are addressing the problem of textile waste head on. First up is Redress. 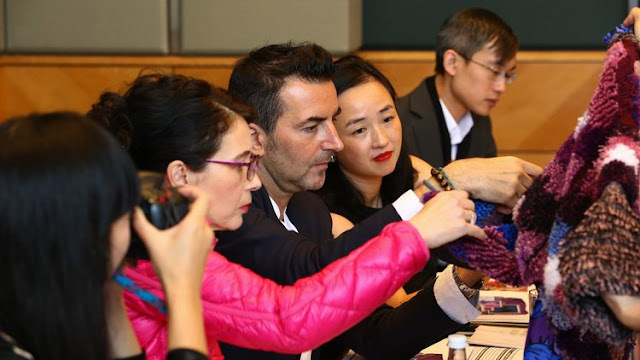 The application cycle has just closed for this year's Eco Chic Design Award and judges are reviewing submissions from applicants to determine a list of semi-finalists to be released on May 2nd. 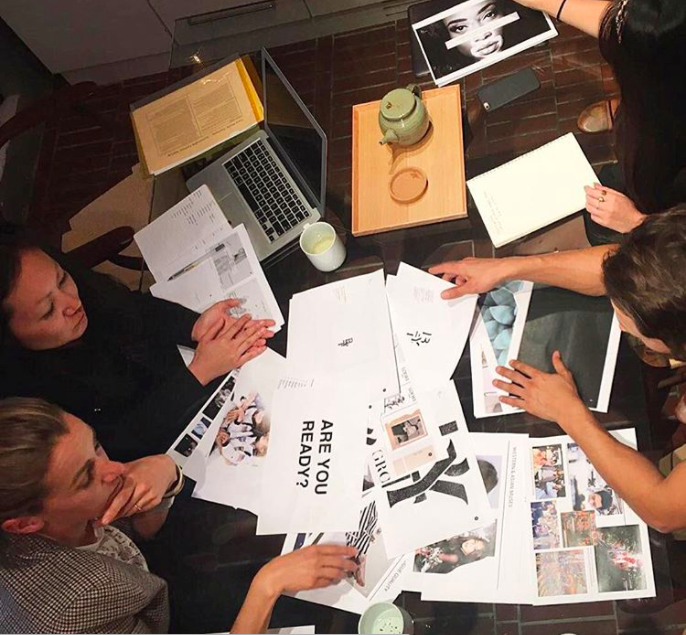 The second round of judging will determine a list of finalists which will be released on May 25th. Stay tuned to see who will be in the running to be a finalist for this year's Eco Chic Design Award Grand Final in September 2017. Meanwhile, if you check over at the Eco Chic Design Award website, you can find out what the Grand Final Alumni are doing these days. Here are just a few of those alumni who have gone on to create sustainable collections of their own. 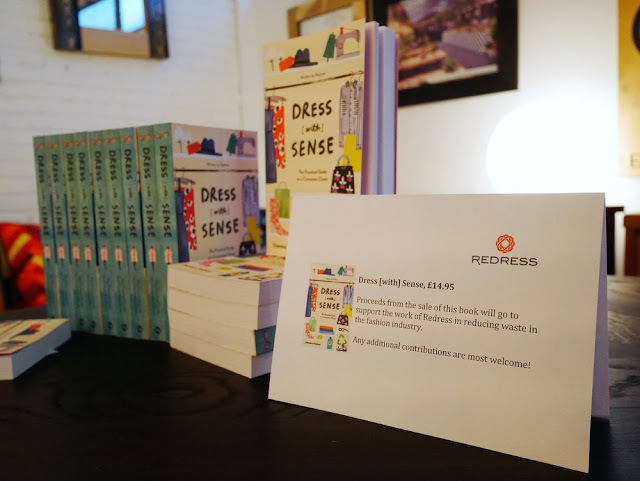 It doesn't stop there...in March, Redress published their first book Dress (with) Sense, a guide to becoming a more conscious consumer of fashion. It's divided into four sections which outlines what you buy, how you wear, how you care and how you dispose of your clothes. One last project that Redress is involved in is the launch of a new clothing collection, BYT. Redress founder and CEO, Christina Dean is working alongside Michelle Bang former COO of Redress to transform fashion's surplus into an affordable LUXE wardrobe. Look for details about their launch in September 2017, to coincide with the Eco Chic Design Award Grand Final. I can't wait to learn more about this exciting brand. 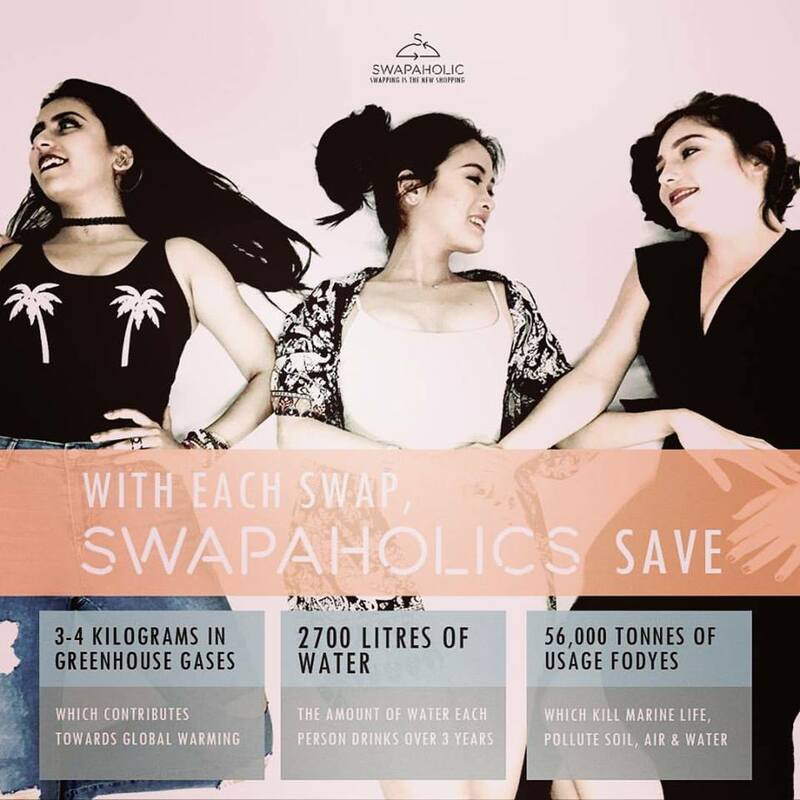 The second organization addressing textile waste and raising awareness is Swapaholic (formally known as Swagalls). 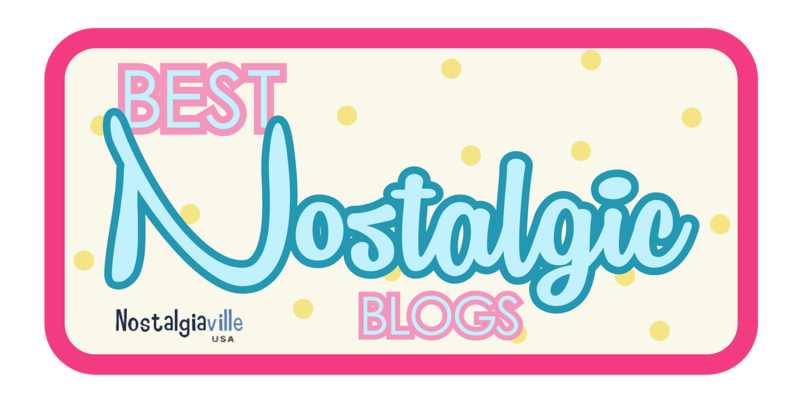 You may remember an interview with founder, Raye Padit which I brought you here on the blog. I thought it was time for an update. When I first spoke with Raye, he shared details about his Kickstarter campaign to raise money for his organization. While that campaign didn't reach it's goal, he shared his vision for the company in a follow up conversation we had. The Kickstarter campaign was all part of the plan to communicate the business, it was not the ultimate target. In that regard, it achieved great success. The campaign showed that people in Singapore are interested and it gave him the drive to continue with his goals. Since then, he's developed the website and it is now live since April 1st. He's also been focusing on physical events so that people can experience what clothes swapping is. 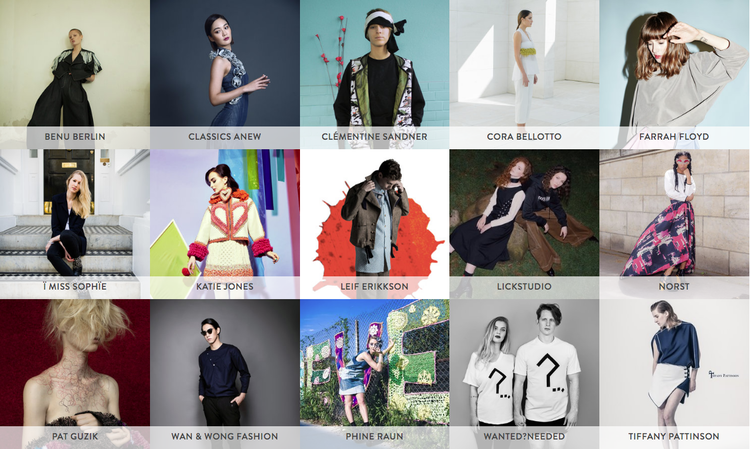 Most recently, he's collaborated with Fashion Revolution in Singapore to host a Swapaholic extravaganza this weekend. If you're in Singapore, you should consider stopping by. Details can be found on the Facebook event page. It's so inspiring to know that there are like minded people around the world trying to address these issues. My hope is to get something going here in my own community in Hong Kong.